Get A FREE Brochure from "Brown Brothers Catering"
It feels great to be taken care of and to be able to put trust in a service beyond belief. Do you want the stress and worry of planning your wedding turned into relaxation and convenience? Brown Brothers Catering will do that for you, from start to finish. We have brought together years of experience, talent, and gifts of service to make this day the best. 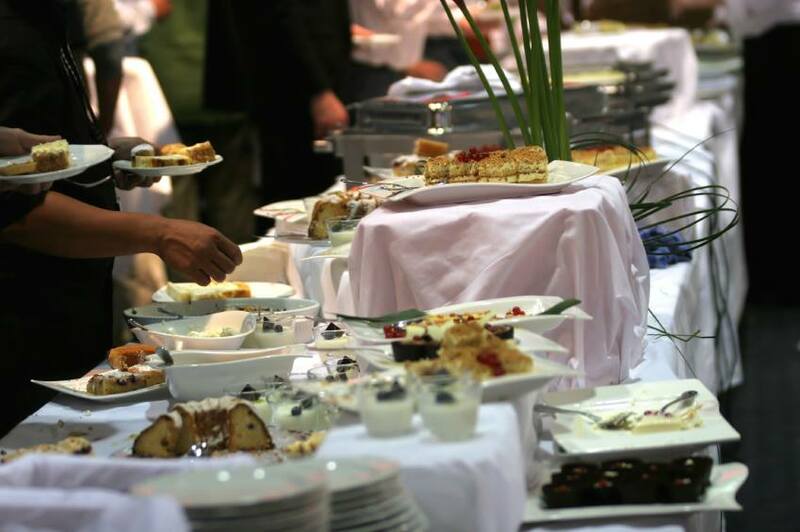 We have a long line of experience in the catering and food service industry. A Legacy has been formed by serving guests for over 50 years. Our heritage has brought us to this point of expertise, which is shared through every event performed. 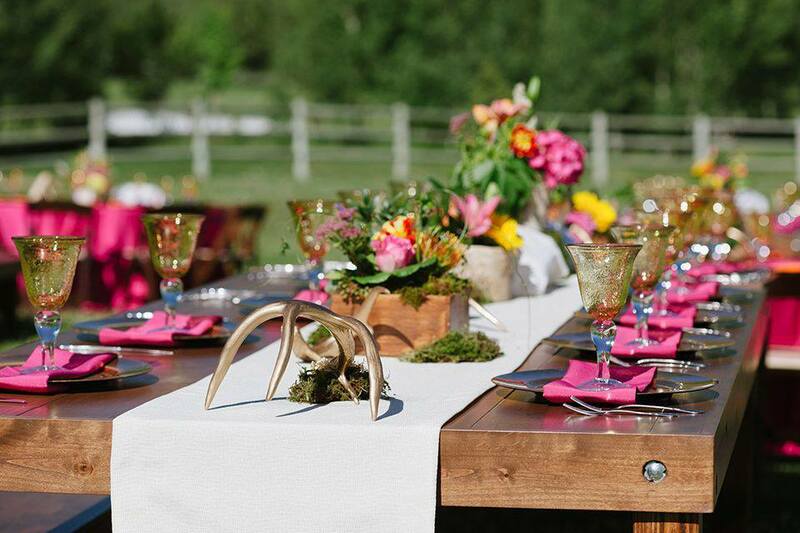 We provide professional consultations, event planning, and full-service catering for all types of events. 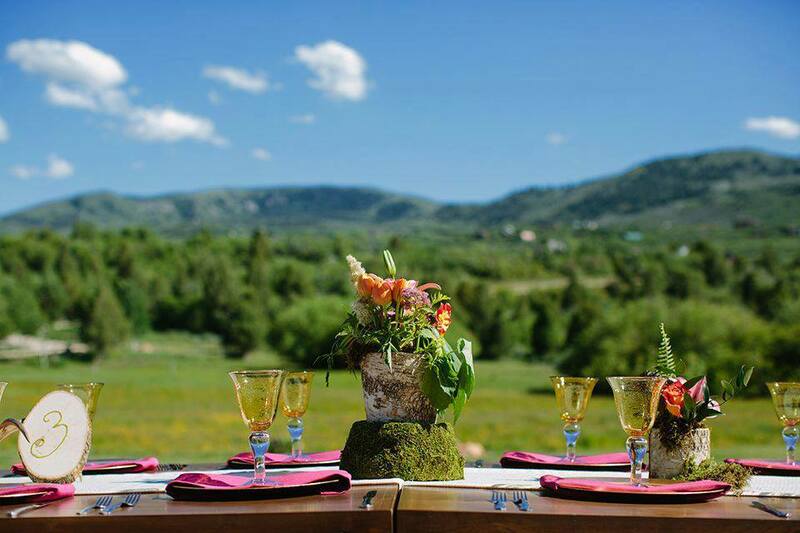 We will help you plan a truly unique and memorable social gathering. We always take care of the set-up, clean-up, uniformed staff of servers, extraordinary service and the best thing is we take this to your location. 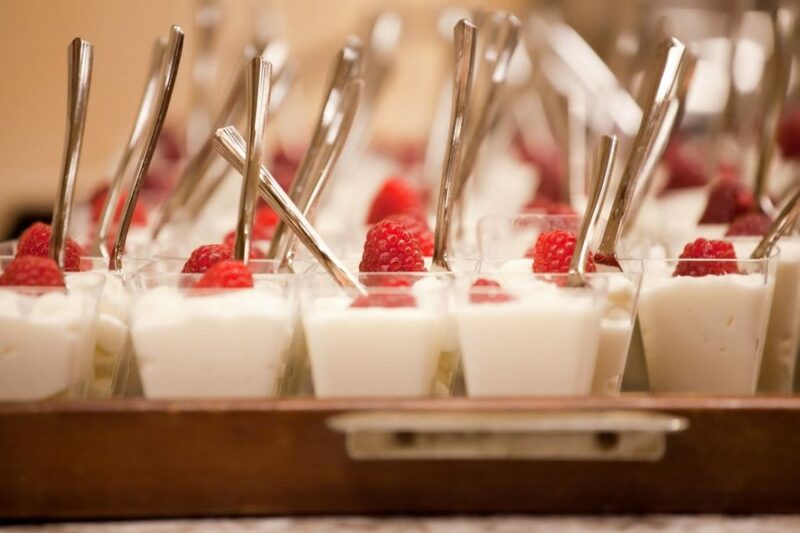 We also take special care in presenting a variety of elegant meals, appetizers, and desserts to impress your guests. 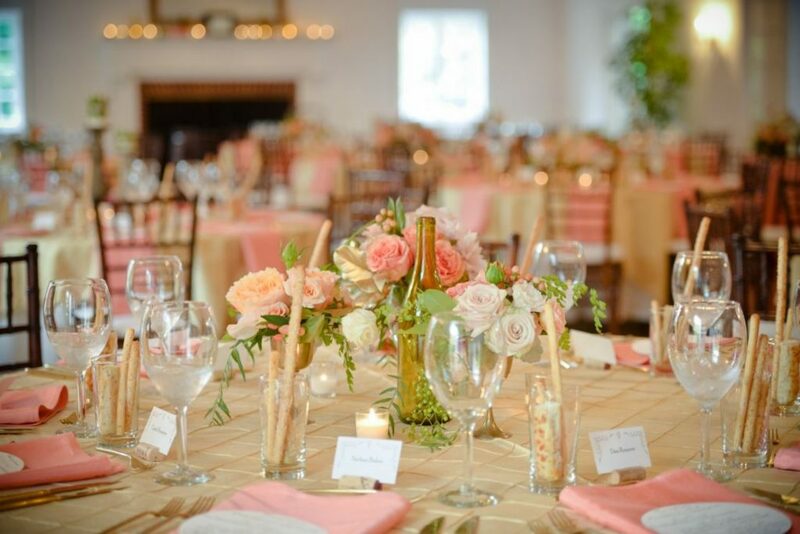 The important final touches we provide range from an exciting array of linen tablecloths and napkins, china, glassware, silver serving pieces, and beautifully decorated serving stations. We will be thrilled to help make this day the most important day for of your life!!! Please contact us for more information on prices and services. 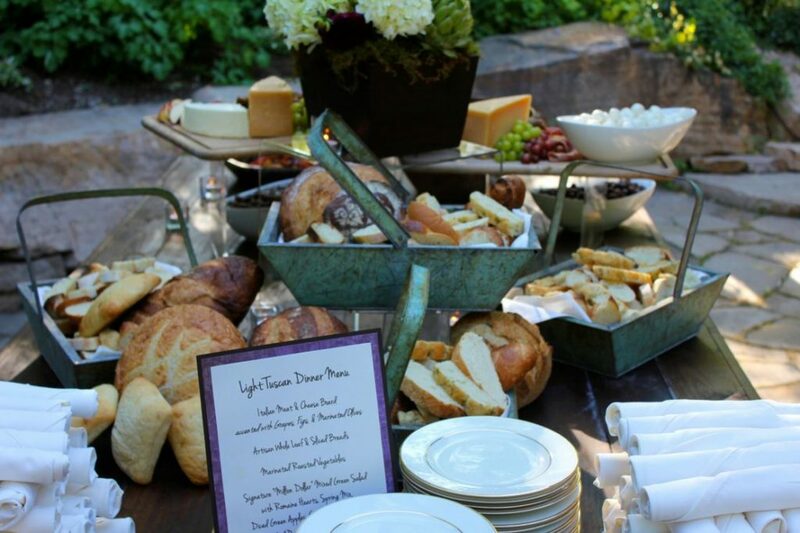 Please mention Salt Lake Bride when you contact Brown Brothers Catering! 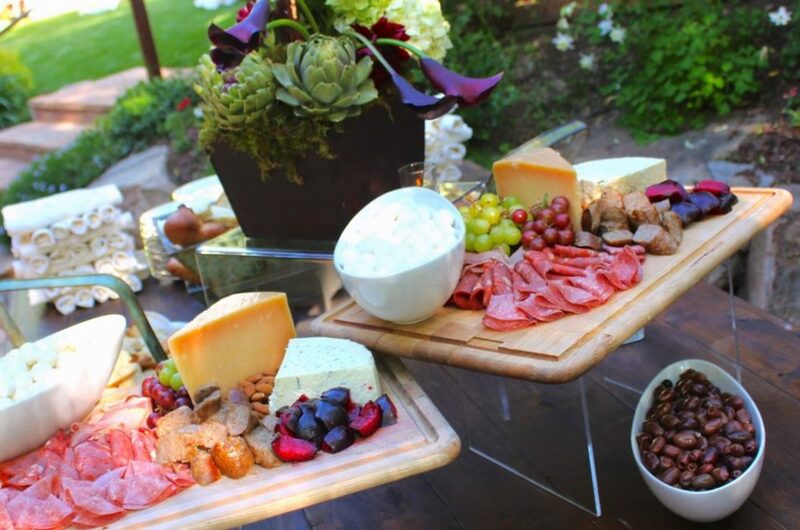 This catering company is amazing, I highly recommend them for your next event. 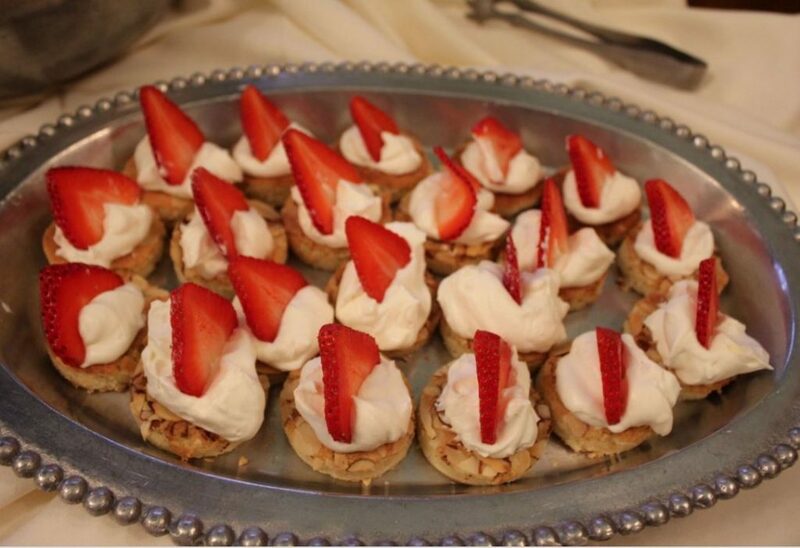 Brown brothers did the catering for our wedding at Pierpont Place in May 2016. They did a wonderful job with our all vegan menu, creating delicious food that amazed ourselves and our guests! This catering company is amazing, I highly recommend them for your next event. 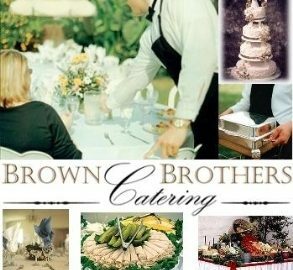 Brown Brothers were great to work with for my wedding catering! Brown Brothers were great to work with! They were willing to create any food that I could've dreamed of, their service at the event was wonderful and the food was absolutely delicious! I keep having guests tell me how great the food was, and it was all thanks to Brown Brothers. Brown Brother's value for their service and quality, along with the product, is unquestionably the best. The most beautiful wedding reception I've ever attended, and I am so lucky it was my own!!! Brown Brothers crew did INCREDIBLE. My husband and I had a waffle bar at our wedding. The staff showed up right on time and did everything precisely as planned. The toppings and presentation were beautiful and our guests told us all evening how delicious It all was. It was a completely charmed evening. Thank you so much, from the bottom of my heart. Having shipped around and priced out all the options, I can tell you that Brown Brother's value for their service and quality, along with the product, is unquestionably the best. We had an amazing experience with Brown Brothers. We had an amazing experience with Brown Brothers. We initially found them through an internet search and the images on the website portrayed what we looking for in regards to menu and presentation. We live in Dubai and the wedding was in Utah. We communicated through email and felt comfortable from the beginning of the process. On the day of the wedding, we were thrilled with the professionalism of the catering team. They arrived and set up on time. The food was fabulous! The presentation was beautiful! The team was pleasant and easy to work with. Quite honestly, I forgot all about the food and spent the time with family and friends. This was probably the most relaxing and stress-free event that we've ever had!!! I would recommend Brown Brothers to anybody. We had our reception at their venue, and it was perfect. Everything went without a hitch. We had enough food, we had enough room. Our servers were so professional and sweet! I would recommend Brown Brothers to anybody.